At Bambu, we believe it is not just about the end product but about the entire process. Not just about what you make, but about how you make it and under what conditions. And it's not just about your beliefs, but your social and environmental actions. Bambu products are created with imagination and integrity and are intended to be used and enjoyed every day. The contemporary, renewable designs celebrate form, color and texture using low impact materials and processes; products are tested and approved for food safety. 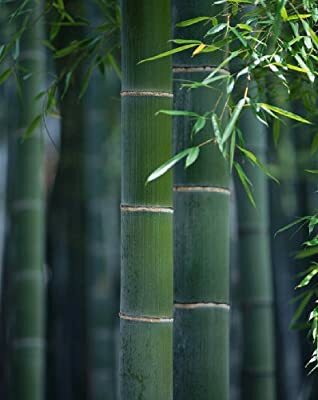 Bambu strives to reduce the impact placed on the earth's resources and takes a socially responsible approach to products, processes and practices. Veneerware is the original single-use bamboo collection of plates, serve ware and utensils. Veneerware is our alternative to the paper plate. 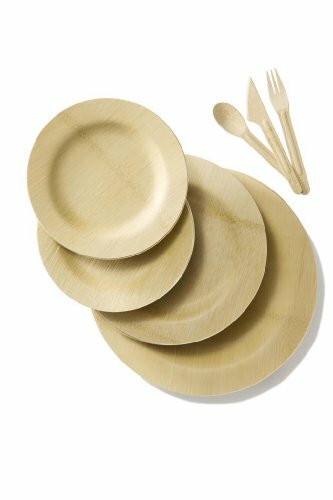 Veneerware is the one and only single-use product made from 100-percent certified organic bamboo, which is grown without chemicals and pesticides. All occasion Veneerware is ideal for meals at home, picnics, catered events, weddings, birthdays, conferences or almost any occasion. 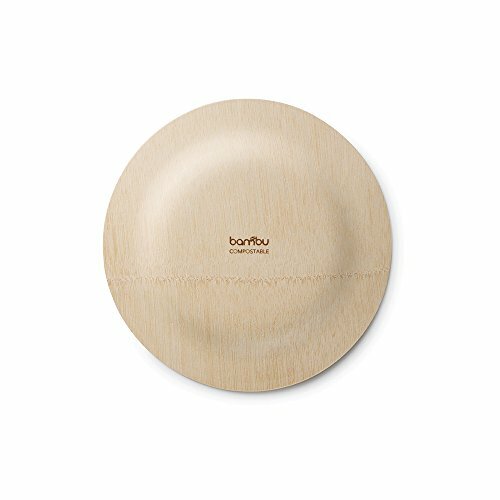 After use, Bambu Veneerware plates are compostable. (Average compost time: 4-6 months). For regions with municipal compost services, just add them to your clean green bin for pick up. Package of 25, 11-inch round plates.